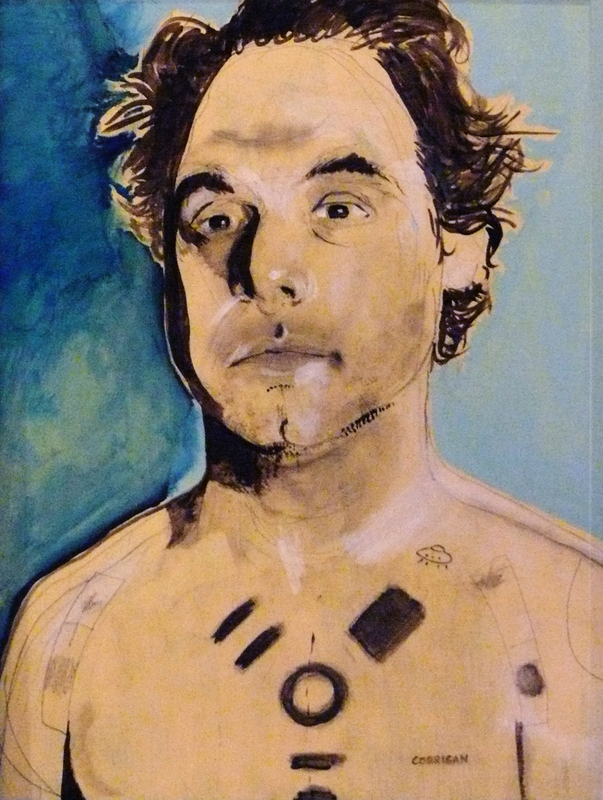 This Friday’s Unblurred features acrylic on wood portraits by Rebecca Corrigan. rebeccacorrigan[at]yahoo[dot]com. 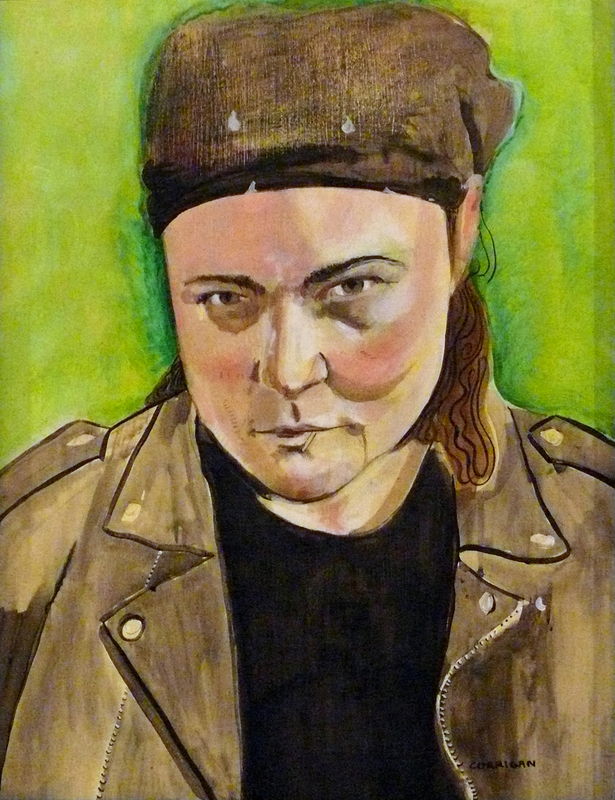 I googled a photo of Emily Carr and I agree – Rebby does resemble a young Emily! I’ll have to let her know, I’m sure she’ll be flattered. wow, does she have a website, this work is great! I would love to post these. i know, i love her work too. becky doesn’t have a website yet, but contact her via email or FB. I think a Steeltown post is a great idea! hi michael – her work is really lovely. she paints portraits of people she knows around the city. and now that you mentioend the jeremy irons resemblance, i can definitely see it!